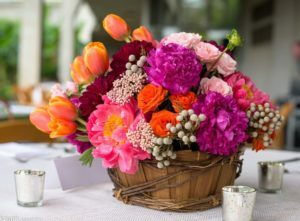 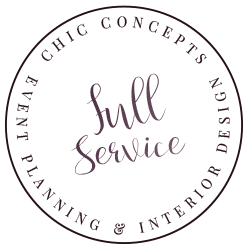 From luxury weddings to corporate galas, we’re here to help you pull it all together by planning an event to remember. 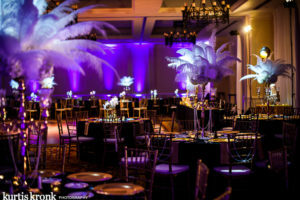 We work with small businesses, universities, and Fortune 500 companies alike, to create professional events year round. 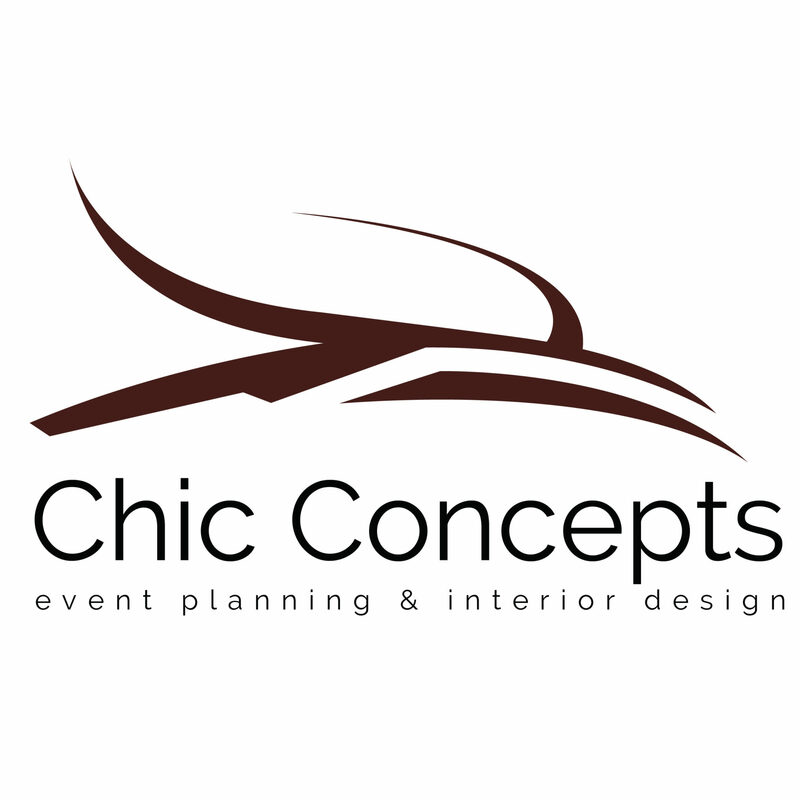 We plan elegant and festive birthday, engagement, showers, and any event in between. 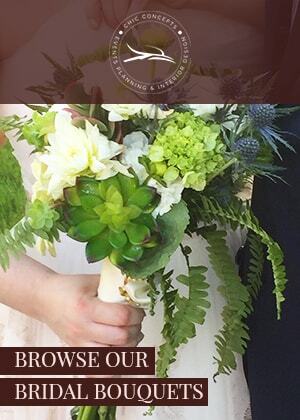 Let us plan your special celebration. 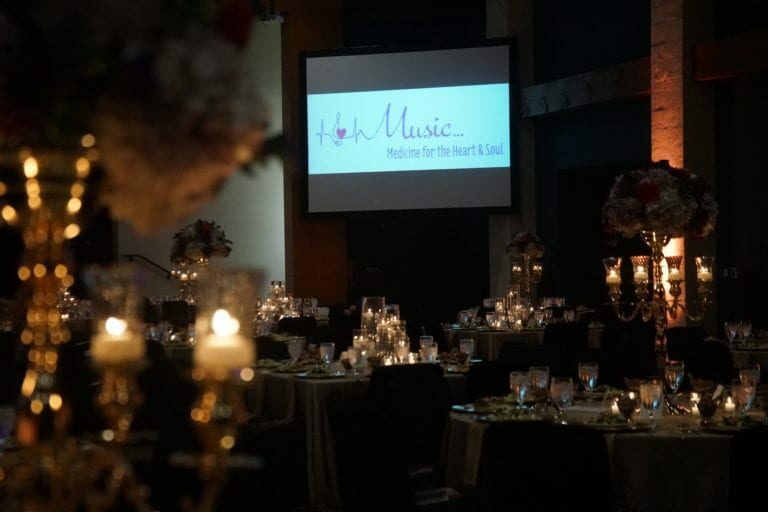 We make classic, timeless, and elegant ceremonies come to life, in a stress-free way for our clients. 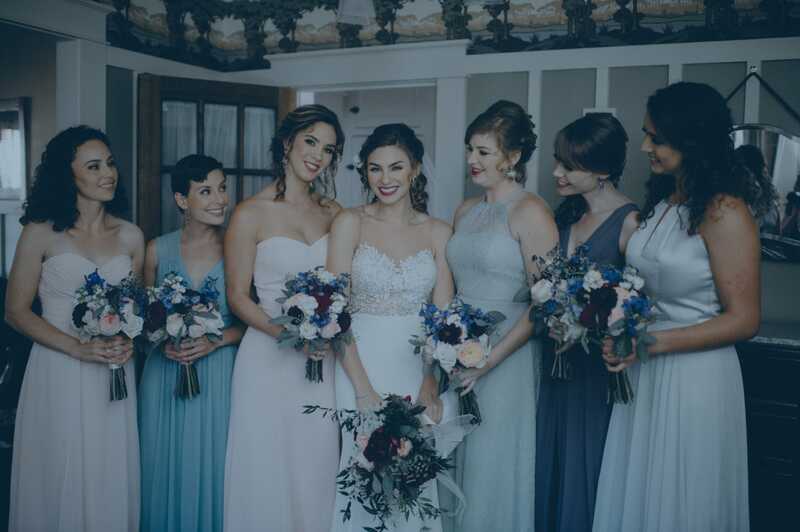 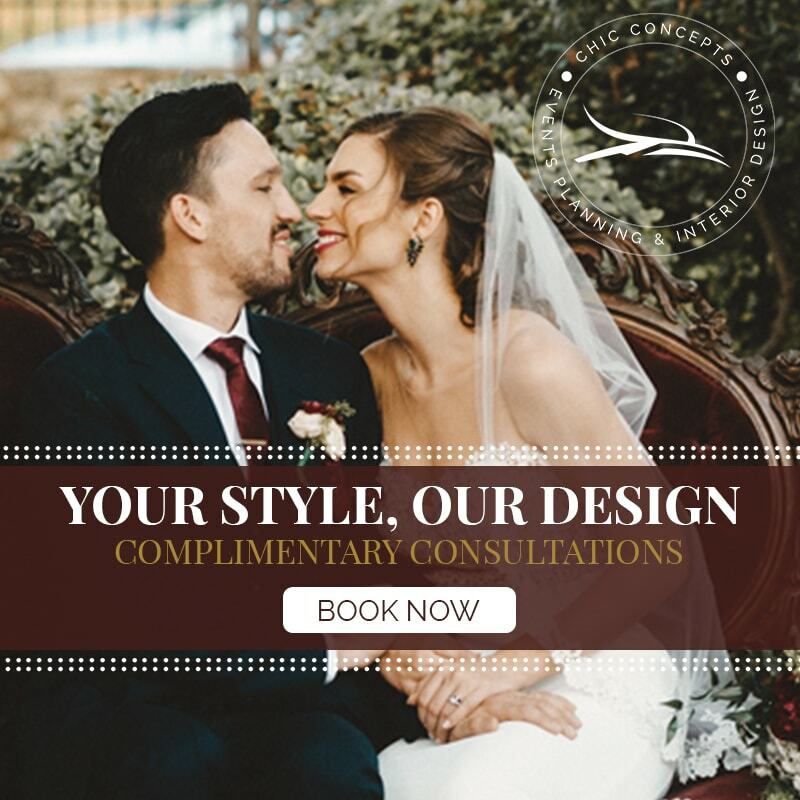 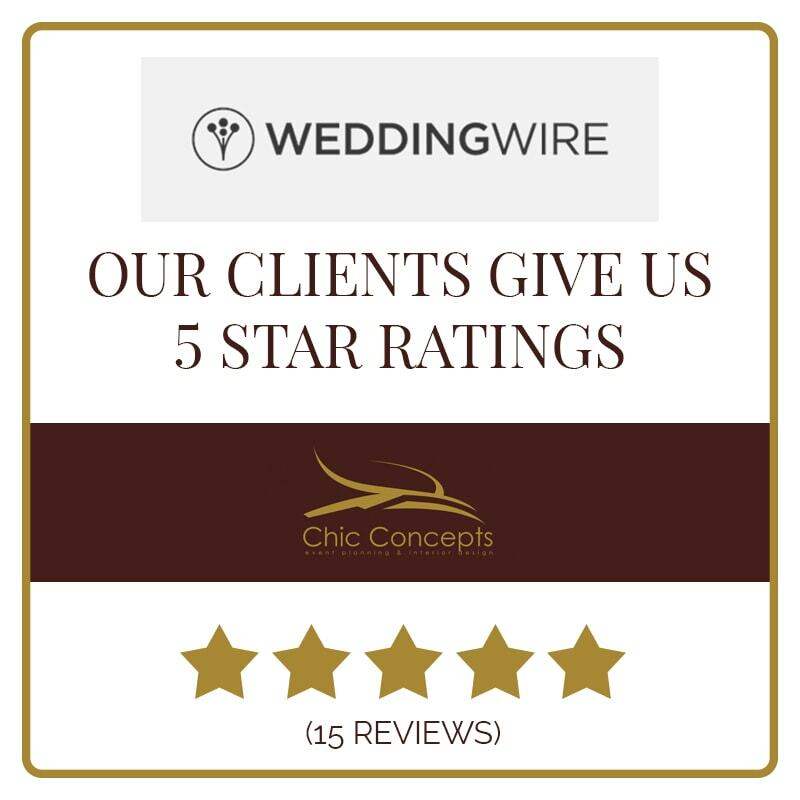 Your dream wedding is a dream come true with our team. 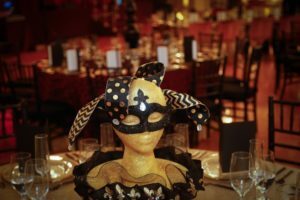 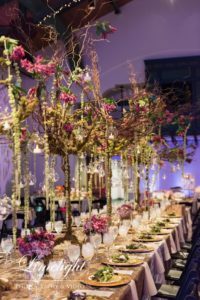 We execute luxury events with attention to every detail. 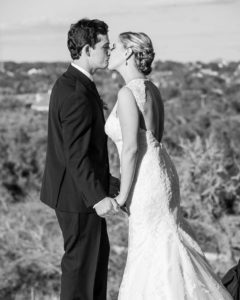 If you have a very specific vision for your wedding, we will make it a reality.  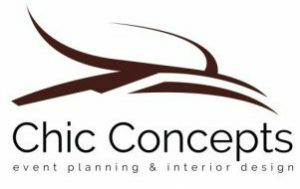 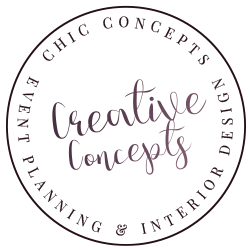 Chic Concepts is a Full Service Event Planning & Design Firm. 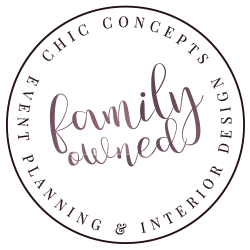 We’d love for you to connect with us on social media so you can follow our unique events and design!